'A chiller with a puzzling mystery that manages to be a tearjerker too. Prepare for sleepless nights' GraziaEven the deepest-buried secrets can find their way to the surface... Moments before she dies, Nicola's grandmother Betty whispers to her that there are babies at the bottom of the garden. 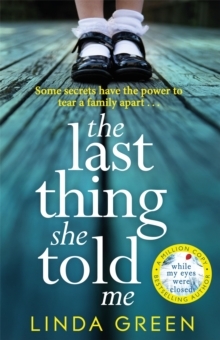 But will unearthing painful family secrets end up tearing Nicola's family apart?The new emotionally-charged suspense novel from Linda Green, the bestselling author of While My Eyes Were Closed and After I've Gone'Emotionally moving. 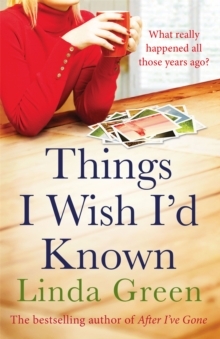 A thought-provoking page turner with a poignant three-generational link.' Jane Corry, author of The Dead Ex, The Sunday Times Bestseller. _____________________________________What readers are saying about the 'unmissable' Richard & Judy pick:'A heartbreaking story about loss and love''Fast-paced with in-depth characters and spooky surroundings, it ticked all my boxes''I sobbed my heart out. 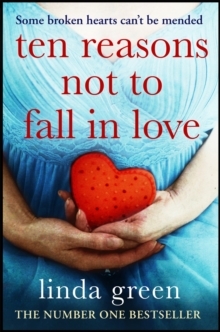 I'll definitely be looking out for more from this author''Dark, intriguing and heart-breaking. 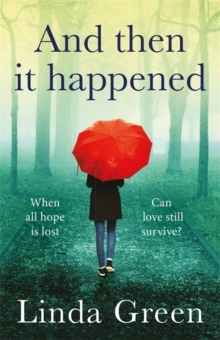 First book I've read by this author but certainly won't be the last''I LOVED LOVED LOVED this book''Beautifully written, deeply moving and highly recommended! 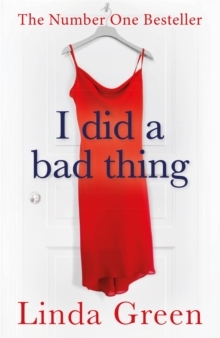 ''A heart-breaking story of secrets, loss and regret''A great tense read!